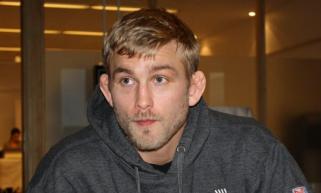 UFC 165: Did you score the fight for Alexander Gustafsson over Jon Jones? The UFC 165 main event between Jon Jones and Alexander Gustafsson was an instant classic as the +700 betting underdog Gustafsson gave the champ a run for his money. In fact, a lot of people thought he deserved to win the bout which is what I have a problem with after reading a ton of comments online. The UFC 164 PPV will also take place this week on Saturday night and will take place in Milwaukee, Wisconsin, at the BMO Harris Bradley Center. 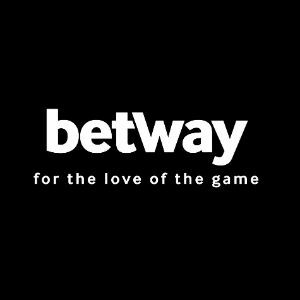 The main event will feature a rematch from the final WEC event which took place in 2010 between a pair of lightweights in Ben Henderson and Anthony Pettis. 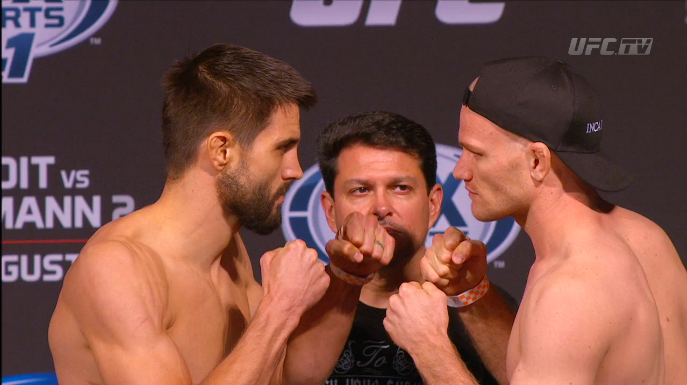 The UFC Fight Night 27 event will take place tonight on FOX Sports 1 and will be headlined by the welterweight bout between former interim welterweight champion Carlos Condit and the always tough Martin Kampmann. Both fighters are coming off losses to Johny Hendricks and need a win to stay near the top of the welterweight division. Let’s break the fight down to see who will come out the victor. The UFC 162 PPV event is set to take place on Saturday night at the MGM Grand Garden Arena in Las Vegas, Nevada. It’ll be headlined by the middleweight title fight between champion Anderson Silva and undefeated challenger Chris Weidman. 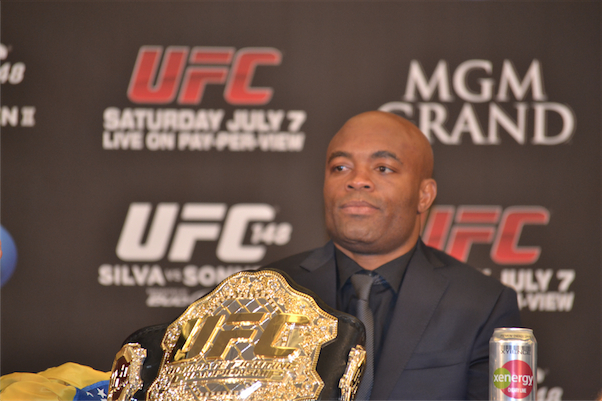 Read on to see why Silva will retain his middleweight title by defeating Weidman at UFC 162. 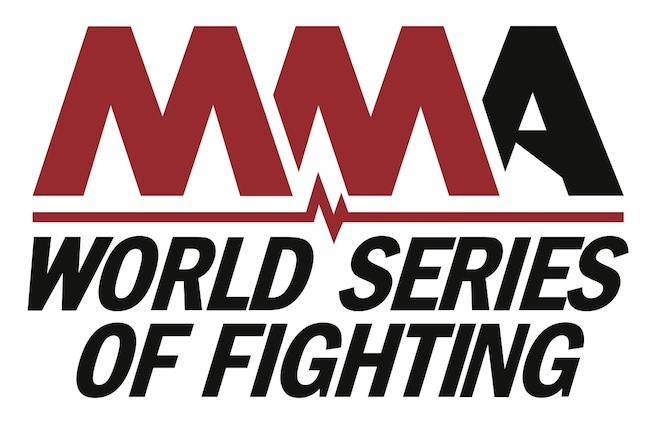 The World Series of Fighting 3 event will take place on Friday, June 14, and will be headlined by a welterweight clash between MMA veterans Jon Fitch and Josh Burkman in the main event. 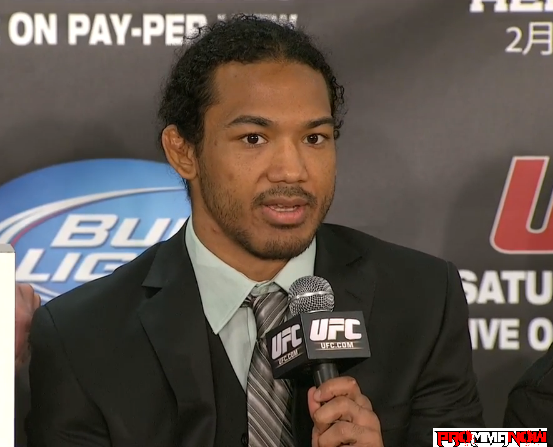 The UFC 159 event is set to take place on Saturday, April 27, from the Prudential Center in Newark, New Jersey. The main event will consist of the UFC light heavyweight title fight between champion Jon Jones and challenger Chael Sonnen. 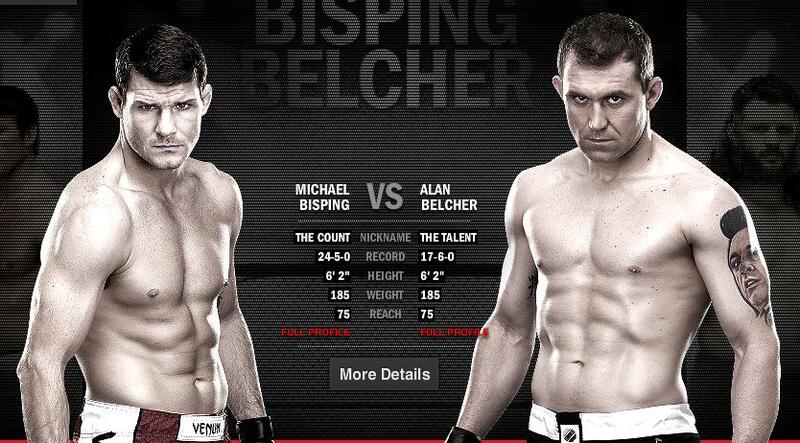 UFC 159 preview: Can Alan Belcher finally beat a top 10 middleweight in Michael Bisping? 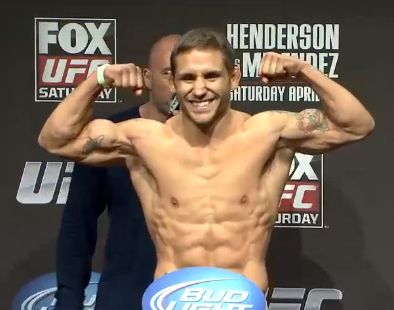 The UFC 159 event is set to take place on Saturday, April 27, from the Prudential Center in Newark, New Jersey. The main event will consist of the UFC light heavyweight title fight between champion Jon Jones and challenger Chael Sonnen. However, the co-main event will feature a middleweight grudge match between top 10 middleweight Michael Bisping and the always tough Alan Belcher. Belcher has been asking for this fight for quite a while, so it’ll be interesting to see if he can rise to the occasion. The UFC 159 event is set to take place on Saturday, April 27, from the Prudential Center in Newark, New Jersey. 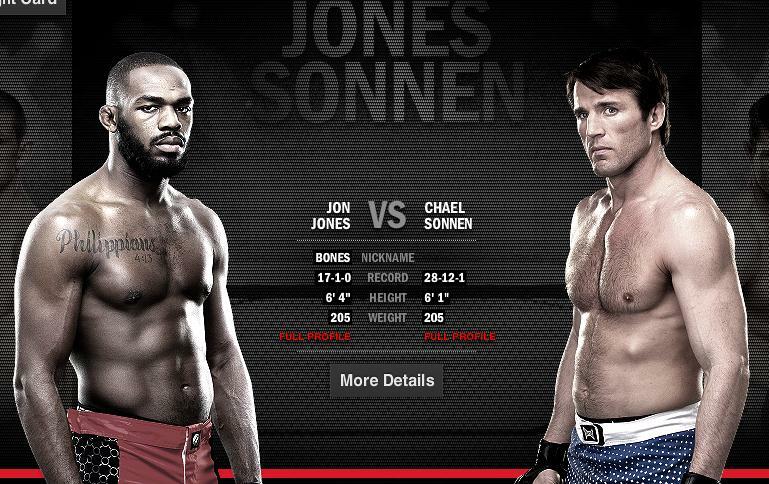 The main event will consist of the UFC light heavyweight title fight between champion Jon Jones and challenger Chael Sonnen. 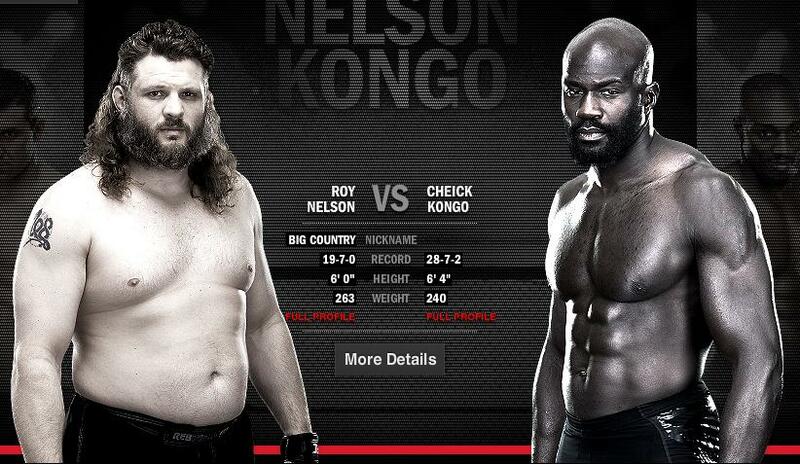 However, the main card will feature a heavyweight fight between top 1o heavyweight Roy Nelson and UFC veteran Cheick Kongo. UFC 159 preview: Can Vinny Magalhaes upset Phil Davis?